Henry Kronengold (2017) invites readers to experience with him a “curious space” of relational connections, playfulness, symbols, and metaphors that characterize psychotherapy with children and adolescents. What is it like for both client and therapist as they tentatively begin a therapeutic relationship, find common channels of communication, solve problems, and make sense of life’s experiences? 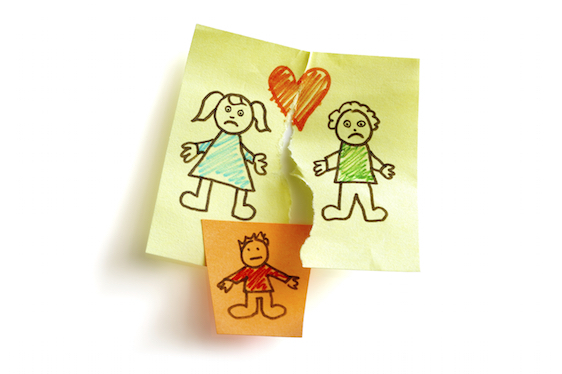 What occurs as this relationship develops, has setbacks, and advances? Kronengold’s response to these questions is a collection of vignettes drawn from his clinical experience, each of which combines the surface details of what occurred in session with the therapist’s personal and professional reflections of his observations, assessment, and decision making in the therapeutic process. Some of these musings are personal, as the therapist deals with his own history and feelings that arise in session. Some are both personal and professional, considering assumptions about clients and the therapeutic process. Some focus on the purposes and methods of the therapy in progress as it relates to treatment models and techniques. Ethical issues are reviewed as they present in the vignettes, ranging from privacy/boundary issues to addressing the quality and improvement of theories and methods. The therapist contributes to the creation of the curious space through taking the role of a play companion with a sense of wonder and not-knowing, helping the child to rally personal strengths in response to their challenges. To help children address their anxieties in session, therapists need to manage their own anxieties when experiencing the fears, anger, and uncertainty of the child’s experience. Creating and maintaining this curious space is facilitated through play and playfulness in session. 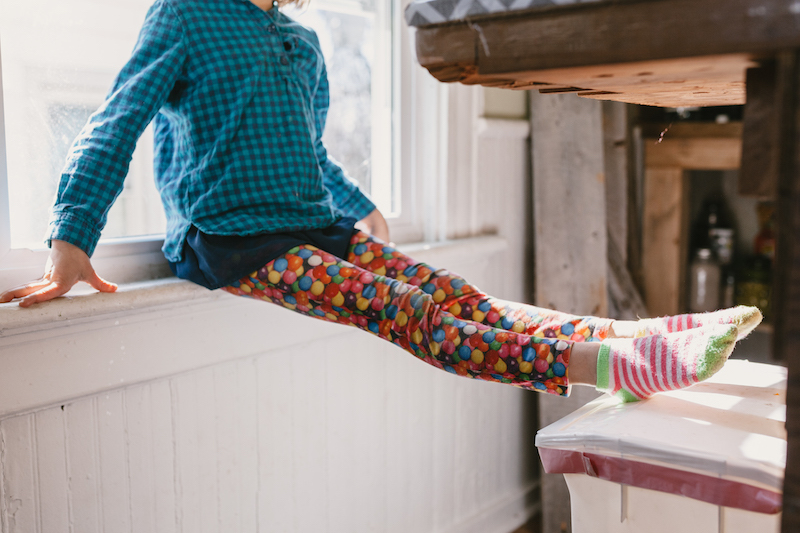 Play is much more than an ice breaker used as a prelude to the “real work” of therapy. It is a way of harnessing the qualities of natural developmental play into therapeutic powers of play that allow the therapist to fully engage the child in the child’s world and begin a path toward healing. Each chapter allows readers to observe and reflect on work with specific children, which leads to larger discussions of many aspects of child psychotherapy. This curious space becomes a blending of the world of challenges in childhood, such as divorce adjustment, learning difficulties, attachment injuries, peer problems, and life cycle challenges, with the world of wonder, imagination, symbol, and metaphor—a world inhabited by bear families, world soccer stars, and fantastical characters rallying to the aid of the child in facing these challenges. We meet Abby, with her history of early losses, who brings a lively imagination, vivid stories, and more than a little bossiness to the sessions. Her play—which would “zig zag to the point of bewilderment” (p.14)—left Kronengold at a loss in knowing what to do, yet on personal reflection it became a way of better understanding Abby’s sense of losses and being lost. Then there is Ethan, with his booming voice, impulsivity, and history of developmental challenges, who develops personal strengths and a new confidence in battling the diabolical Captain Pineapple. Throughout this process, Kronengold comments on his own decision making processes of when and how to be directive, when to be playful rather than evocative, and the benefits and pitfalls of humor. With Alex, the office-as-soccer-pitch became the venue both for Alex to better manage his strong feelings and for the therapist to consider the usefulness of physical play and athletic themes in addressing self-expression and self-regulation concerns more often addressed by imaginative or expressive play approaches. David, dealing with life-restricting anxiety, would often ask for details of the therapist’s personal life, prompting Kronengold to experiment with several ways of managing his responses, with commentary on pros and cons of self-disclosure, therapeutic boundaries, and trust. This brief book is successful in providing the reader with vivid descriptions of sessions and thoughtful personal and professional reflections that stimulate the engagement and self-reflection of therapists working with children and adolescents. The use of reflection-in-action and reflection-on-action is reminiscent of the reflective practitioner model proposed by Schön (1983) and illustrates the concept of continuous reflection, identified by Rønnestad and Skovholt (2013), as crucial to the development of an effective psychotherapist. Kronengold is also candid in describing his own anxieties, limitations, and doubts, inviting readers into curious spaces for candid self-reflection on their work. As with the therapeutic process, answers to questions lead to many more questions about child psychotherapy. Readers looking for specific recommendations of models and techniques may be disappointed at times in the book, while others will find these curious spaces an invitation to broaden perspectives and deepen understanding in their therapeutic practices. Kronengold proposes an integrative approach to child psychotherapy, informed by his own training in psychoanalytic, developmental, and humanistic treatment models, and incorporating aspects of many others, including cognitive behavioral, systemic, and narrative models. A more comprehensive integrative approach might have included recent findings in interpersonal neurobiology that have expanded our understanding of the role of natural play in human development and on the cultivation of the therapeutic relationship. Whatever the reader’s theoretical orientation, they will find both confirmation of their approach as well as some challenging new perspectives to incorporate into their practice. A deliberate effort was made to use language shared across models that focuses more on the therapeutic relationship, mechanisms, and processes rather than fidelity to therapeutic orientation. The book reads like a thoughtful conversation that valued colleagues would have with each other, spoken in a direct and honest manner, respectful of the children seen and the work done in session, with references to theory, research, and best practices. Clinical educators and supervisors will find it useful in introducing trainees to the process of continuous reflection. Novice therapists will have the opportunity to experience some of the inner workings of the therapeutic process not easily taught in the classroom. Experienced therapists will have the opportunity to refresh their observation skills and decision making for more intentional and effective practice. Kronengold, H. (2017). 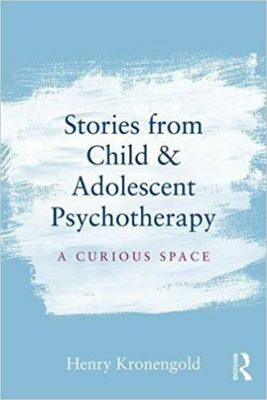 Stories from child & adolescent psychotherapy: A curious space. New York, NY: Routledge. Rønnestad, M. H., & Skovholt, T. M. (2013). The developing practitioner: Growth and stagnation of therapists and counselors. New York, NY: Routledge/Taylor & Francis. Schön, D. A. (1983). The reflective practitioner: How professionals think in action. New York, NY: Basic Books.